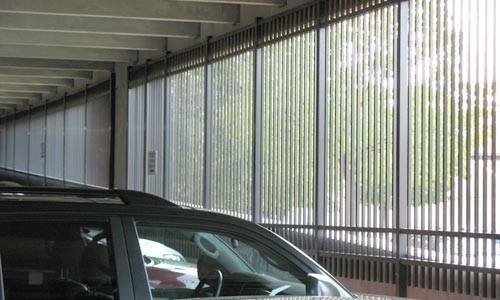 Security of buildings and property is an important consideration for every business and government organization. 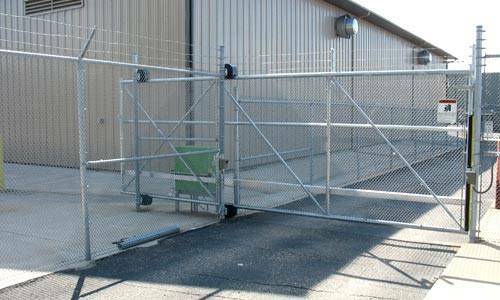 Preventing unauthorized access to any commercial facility is a crucial factor in maintaining safety and protecting valuable inventory and other property. 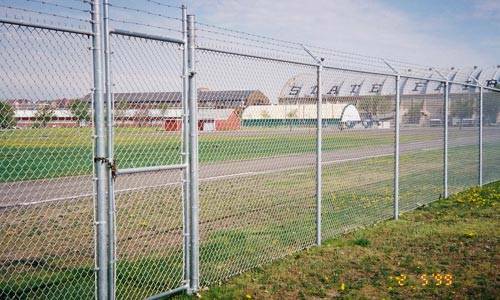 For correctional facilities, keeping inmates from escaping is another demanding challenge. 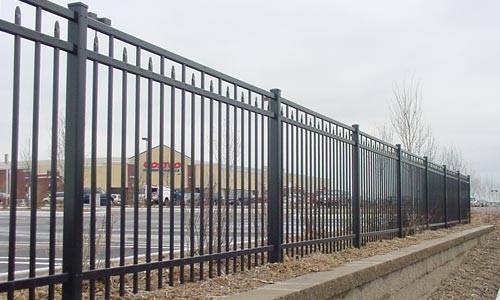 As the most trusted commercial fence company in Minnesota, we have long experience in serving commercial and industrial customers, and can supply the products and expertise you need to handle any security fencing need. 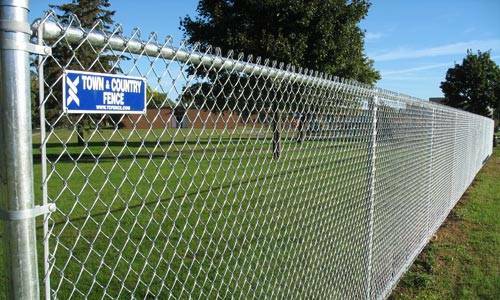 Whether we make the installation or supply the materials for your own crews to install, we are your trusted contractor for security fencing. 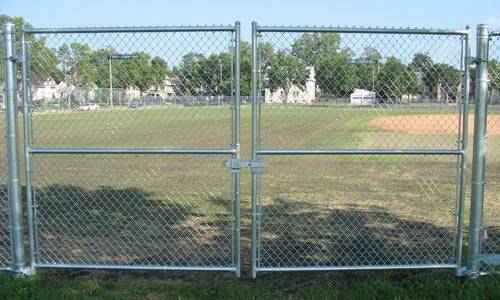 Equipment Yards – Prevent unauthorized access to your valuable equipment because stolen equipment and vandalism are growing problems in the Twin Cities. 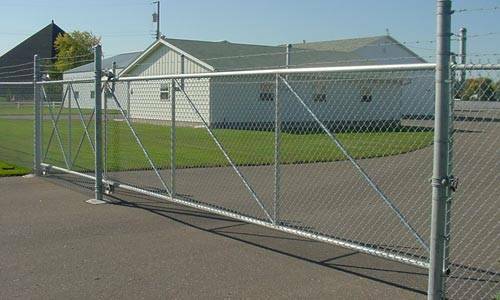 Storage Yards – Exclude unauthorized entry and protect inventory and customer-stored property from theft and vandalism. 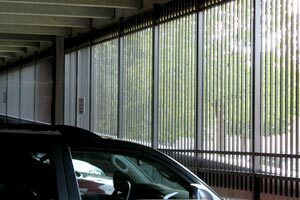 Parking Areas – Protect your employees, visitors, and their vehicles by preventing unauthorized access with a secured perimeter. 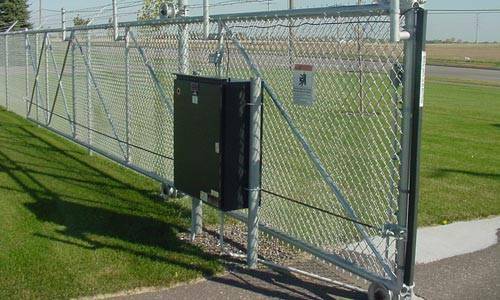 Outdoor Entertainment and Sports Venues – Control access and prevent entry by those seeking to bypass your ticket booths. 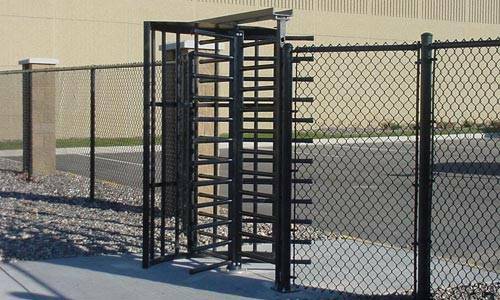 Schools and Childcare Facilities – Protect children from unauthorized intruders and restrict students from leaving the grounds. 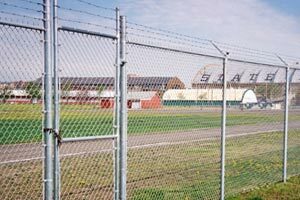 Adult and Juvenile Correctional Facilities – Keep inmates on the grounds and prevent unauthorized access with mandatory security measures. 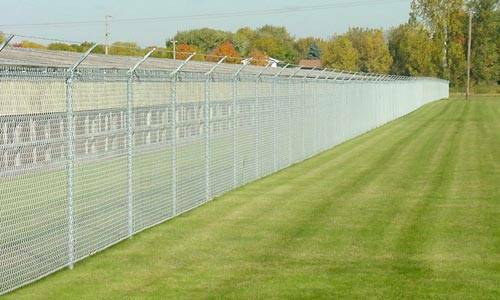 Barbed Wire and Tape – Install barbed wire and barbed tape for maximum security for a variety of containment needs and prevention of unauthorized entry. 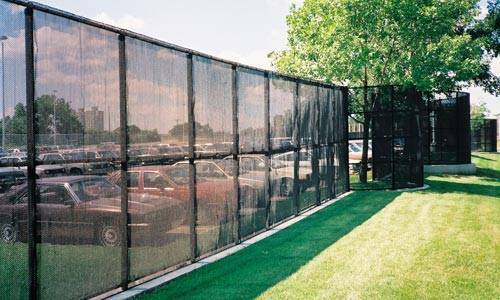 Memory-Care Facilities – Prevent unauthorized absences or wandering away from your facility with attractive security fencing. Hospitality Properties – Give your guests the security of knowing they are safe in your property with effective intrusion prevention. 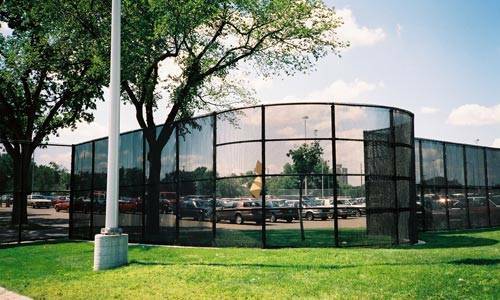 Visual Security – Along with physical security, you can easily add features, such as chain link privacy inserts, to keep prying eyes away from your facility. 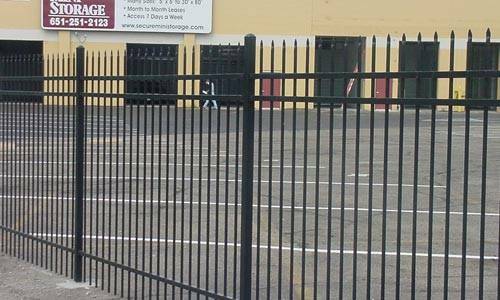 Access Control – Install turnstiles and gate operators to control pedestrian and vehicle access to your facility. 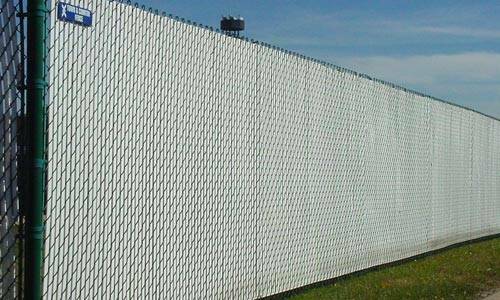 Other Needs – Wherever you need to restrict entry or exit from any outdoor area to only authorized individuals and vehicles, security fencing is the answer. 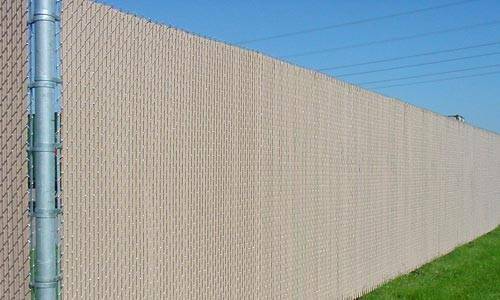 Every property has its own needs for security fencing. 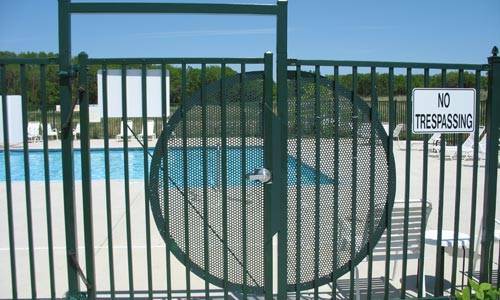 We can help you choose, design and install the security and access control system that matches your needs. 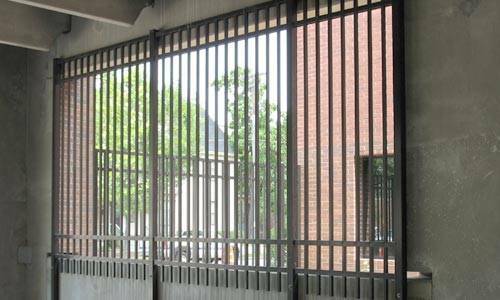 We have extensive experience in securing any type of buildings or facilities. 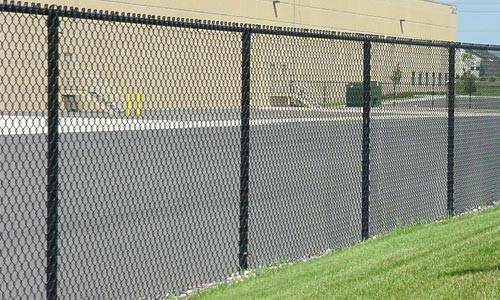 We provide top-quality products that are durable, reliable and affordable. 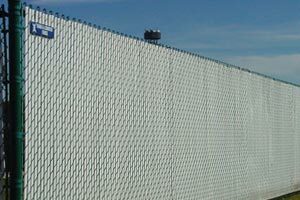 As with any products we supply, onsite cost estimates are always free. Through volume discounts by the manufacturers, we are able to offer some of the best prices, along with our top-rated products and customer service. 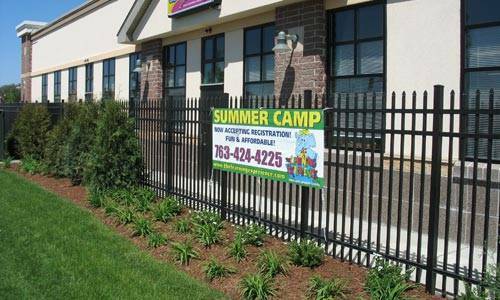 We always custom-build security fencing to meet the needs of each unique property. Our experienced staff will be happy to provide an on-site visit to discuss your requirements and available options. 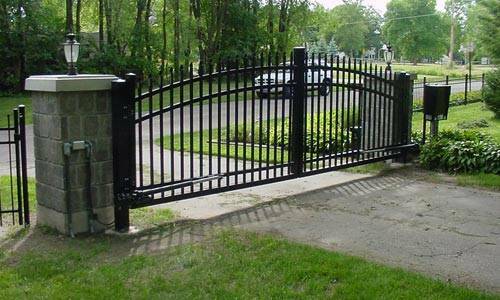 We will also give you a clear estimate of how much your fence and gate will cost. 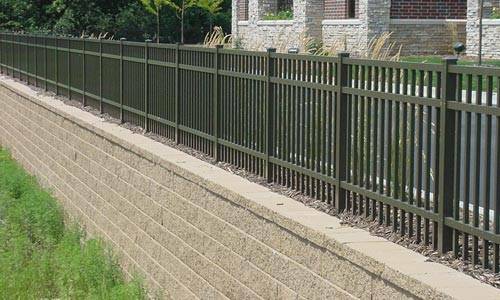 We supply top-quality building materials that are durable and affordable. You never have to compromise on quality for low price. 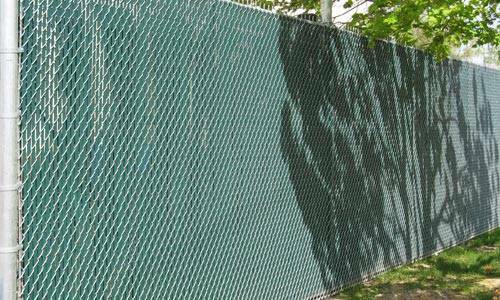 Our installation crews have the best training and extensive experience to get the job done right. 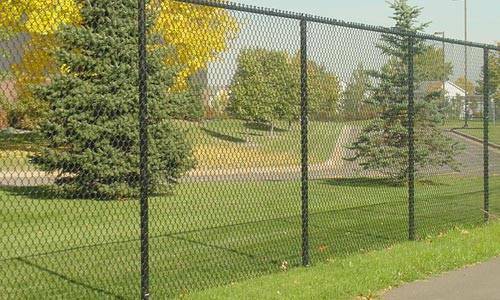 As a top-rated fence contractor in Minneapolis St. Paul, we’re experts in industrial and commercial security fencing products, and have supplied them to thousands of businesses and government agencies. 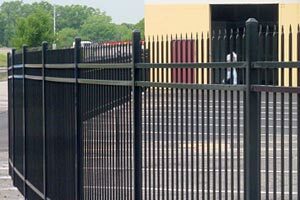 We stock and supply only the highest quality products, because we know how important protecting your facility is. 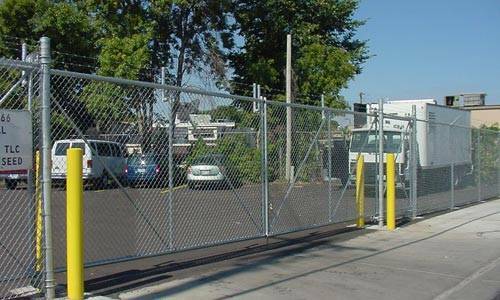 From attractive decorative aluminum and steel fencing with commercial ratings to chain link fencing for maximum-security areas, we have the products you need, either in stock or for special order and fast delivery. 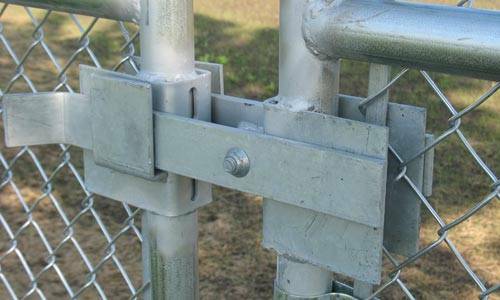 Use our crews for fast installation or have us supply products for your own crews to install. Either way, you can count on us to make your security issues our top priority. 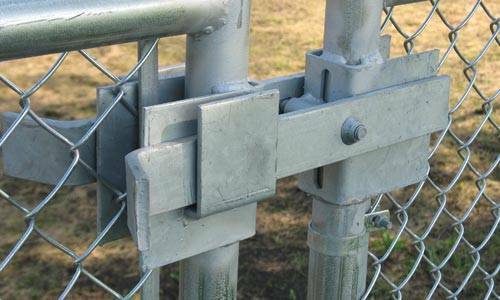 Contact us with your plans and concepts, and let us help you create a secure environment for your property.